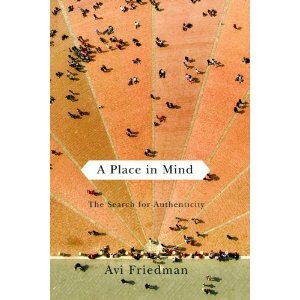 If you are looking for a good book to read this month, consider picking up a copy of Avi Friedman's A Place in Mind: The Search for Authenticity. A McGill University architecture professor, Friedman wrote the book after visiting places around the world. Divided into 16 essays, the author takes us from Istanbul to Igaluit and talks about everything from the importance of playgrounds to hugging strangers in public. 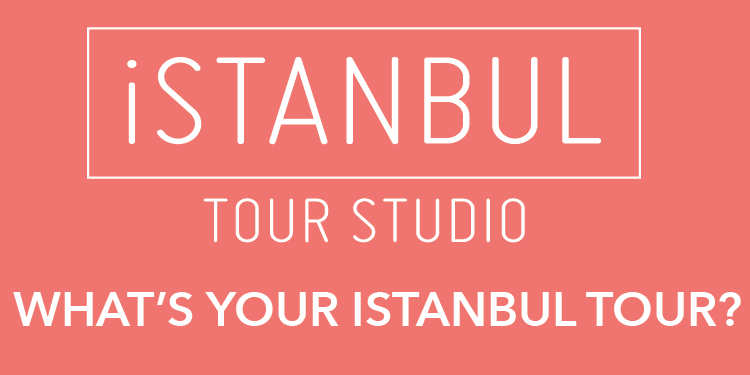 In Teatime in Istanbul, the author's walk takes him to a tea house in the historic Turkish city which is surrounded by "markings" of its sense of place -tiles handcrafted by local artisans, with traditional motifs similar to those in Middle Eastern rugs. 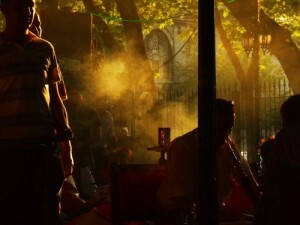 He details how cultural insignia is critical to expressing the authenticity of a place, which leads him to ponder the difference between Middle Eastern and Western attitudes to space.